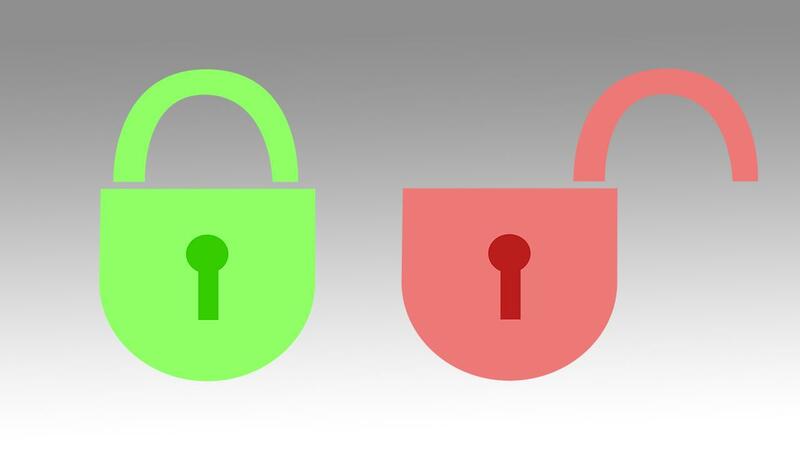 Click or tap here for information on your Ferris ID and Passphrase. 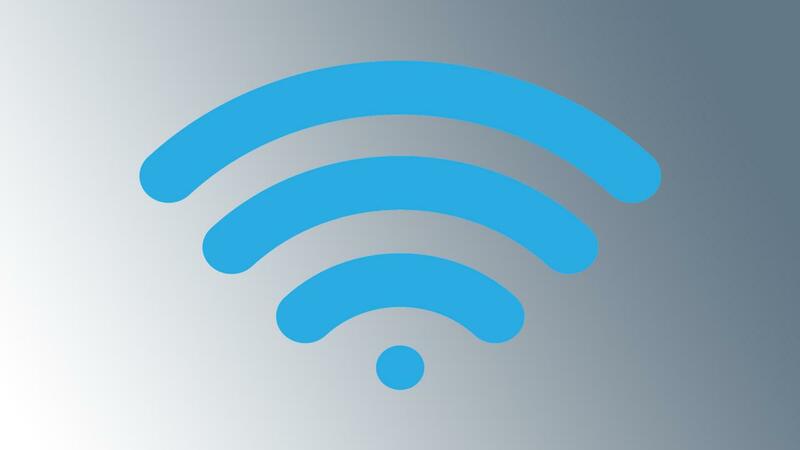 Click or tap here for information on how to get connected to our WiFi networks. 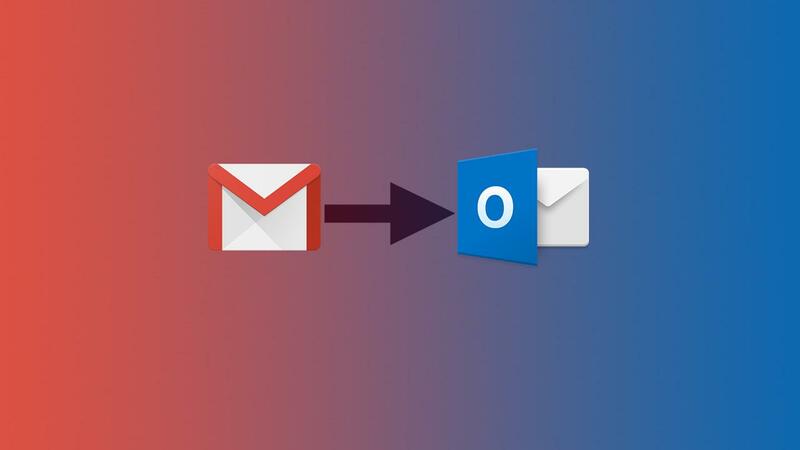 Click or tap here to learn about the recent migration of student email accounts from Gmail to Outlook. 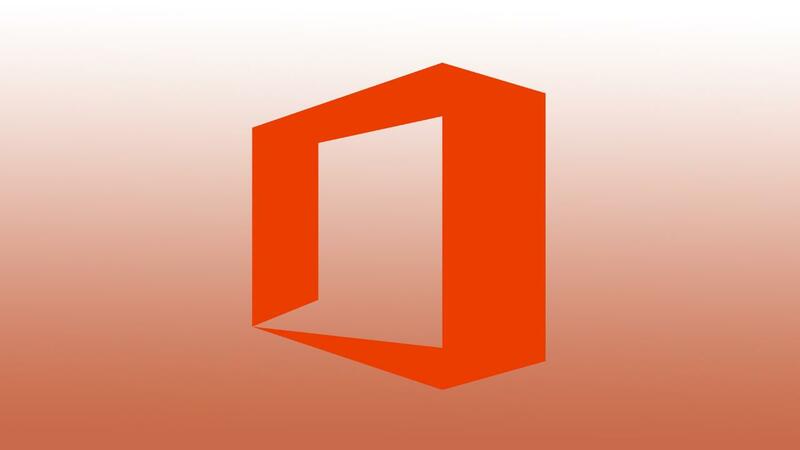 Click or tap here to log into your Office 365 account. 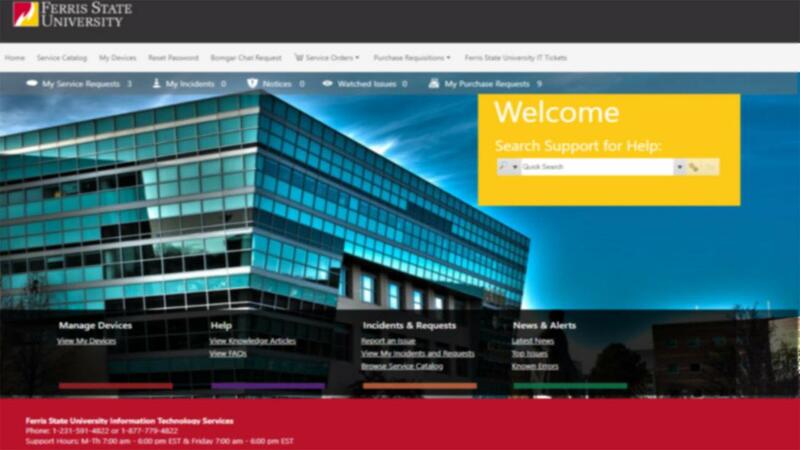 Click or tap here to log into the Self Service portal. 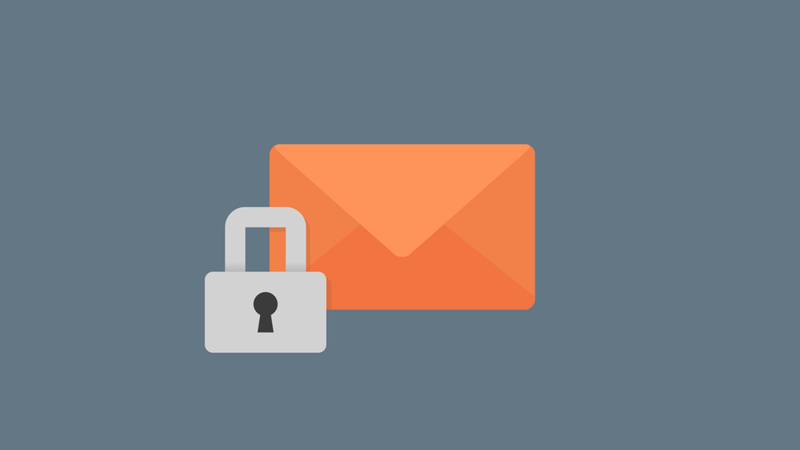 Click or tap here to learn how to encrypt your emails.